With the steep rise in competition among car rentals in Hyderabad and other major cities, it is quite a difficult choice that you need to make when you are making travel plans with your family and friends. 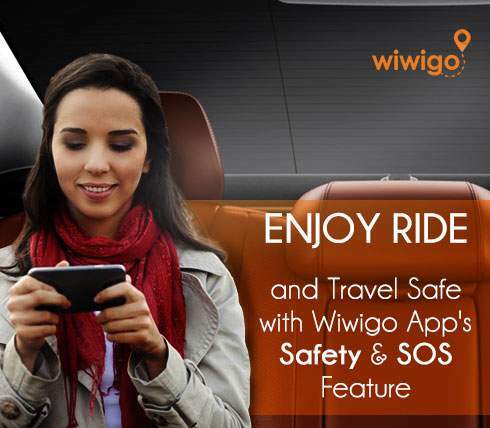 We are here to make things a lot easier for you whether in terms of safe travel or budget roaming the entire country. 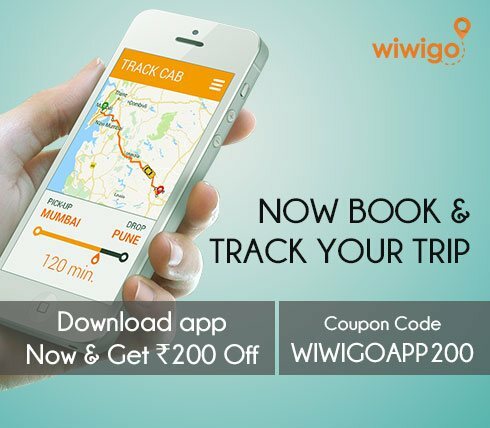 Now, rent a car with Wiwigo to travel out of station in any nook and corner of India with the best cab facilities at half price! Surprisied, how? 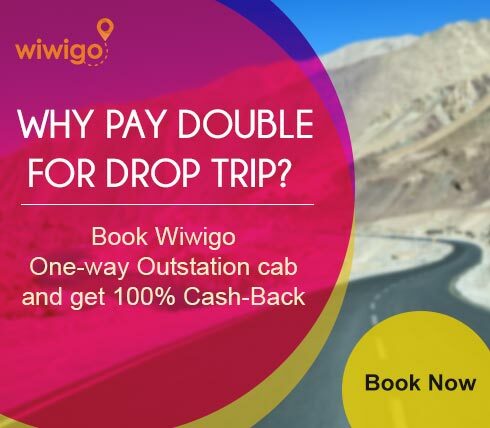 Frequent travelers must be aware that most car rentals in Hyderabad and other cities charge double prices for one way trips as they fail to acquire bookings for their return journey. This means you pay more while you travel less. 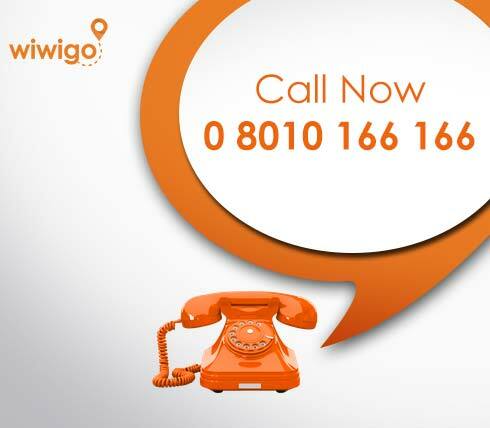 Wiwigo attempts to change things especially for you. We have created a large network across other cities in India through which we are successfully able to secure bookings on return travels as well. This not only gives a push to our business but proves profitable for you as customers as you pay for the exact distance you travel with us. This means you can journey as far as you want at simply half the current market. Sounds great, right? With a wide range of cars to suit your different needs, you can pick and choose according to your budget and choice. While you book your cab, we prepare to pick you right from your doorstep. 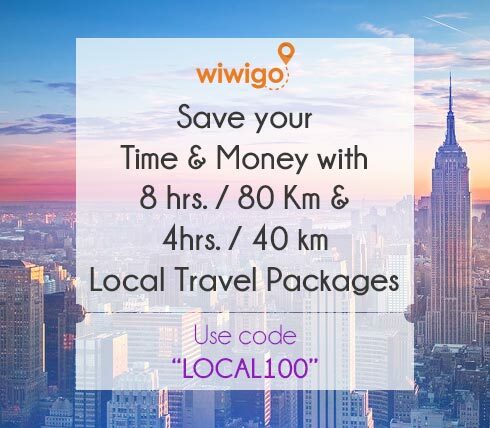 Log on to our website wiwigo.com to rent a car with us. 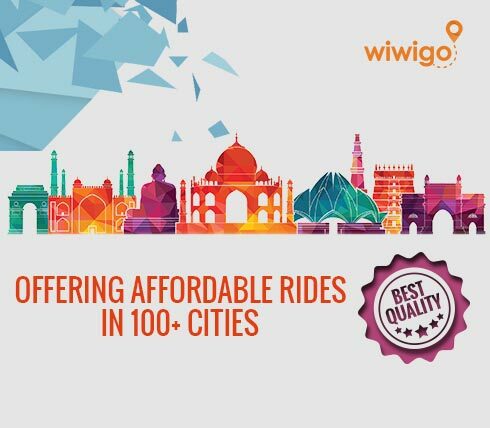 Select the city you wish to travel to and press “search cabs” to book a cab that suits your needs. Register with us by filling in your particulars and click “book now” button to confirm your booking right away. So, get your bags packed immediately because it’s time that you set your travel plans right!